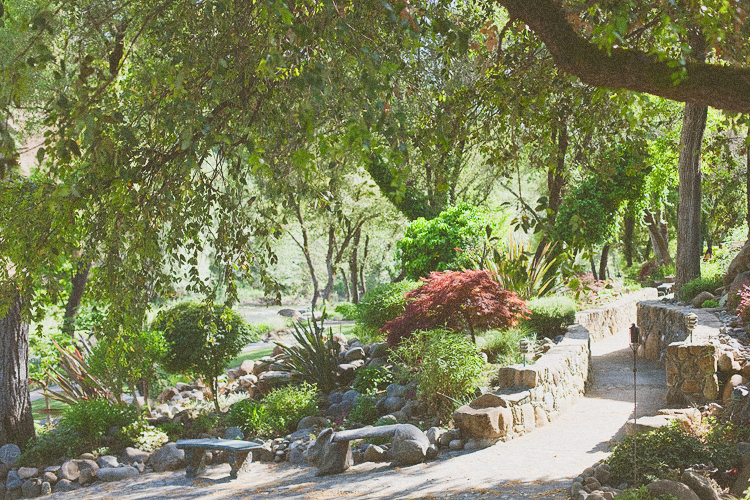 Centerville Estate is an exclusive, one-of-a-kind Northern California wedding and private event location. Nestled among the trees along beautiful Butte Creek, guests from Sacramento, Los Angeles, and all over California have discovered Centerville Estate. Centerville is truly the best venue for weddings in Northern California. Our staff will provide unmatchable foreground for your wedding ceremony and reception. There are also a variety of special ceremony sites to choose from, featuring grapevine and ivy archways. Following the ceremony you will enter down a River Rock Staircase featuring waterfalls on both sides. There you will entertain your guests in the outdoor reception area which includes a bar, stage and dance floor. If you prefer an indoor reception you will find the same amenities. Centerville Estate is truly a one of a kind location, head to our contact page and make an appointment today to stop by and see for yourself why it has become Northern California’s premier location for weddings and private events.